Cruise around the Lérins Islands, call on Sainte Marguerite Island. 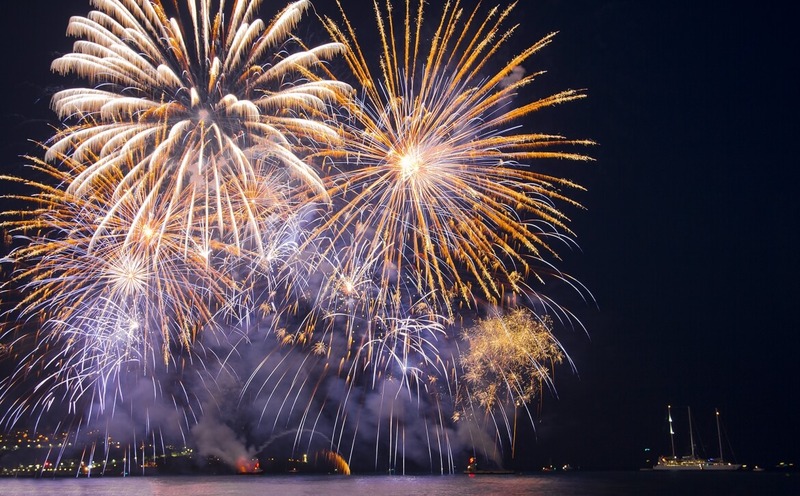 Cruise towards the Croisette in order to get the best view of the fireworks display. Meal platter with table service. Payment required 48 hours before the cruise.